Austin, Texas. A Strange Object. 2018. 236 pages. 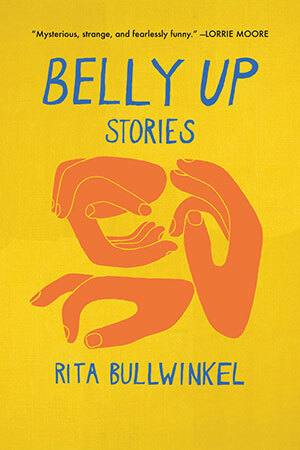 “Quirky and amazing” are the persistent words one might utter after reading each of the seventeen stories in Rita Bullwinkel’s debut collection, Belly Up. 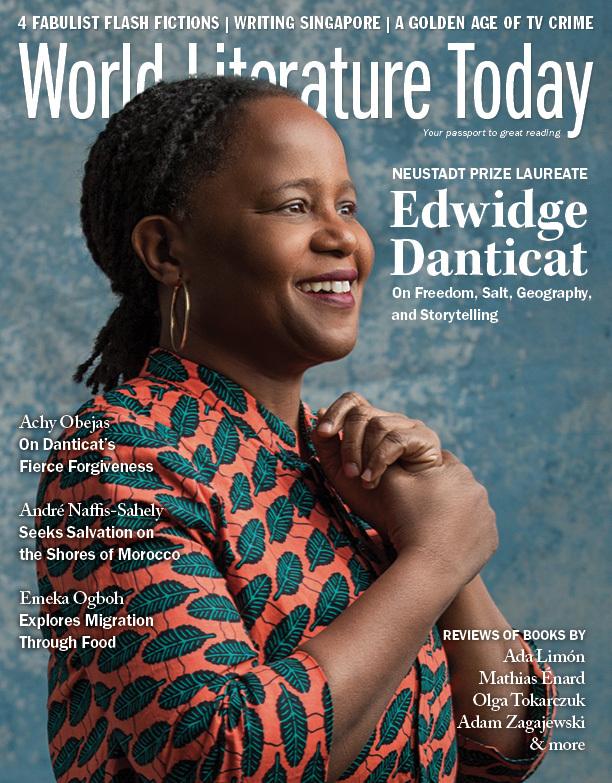 The stories are often told in plain-speaking prose reminiscent of fables but walloped with imagery that is pregnant with surprising twists—sometimes grotesque and disturbing, other times absurd and whimsical, but always original and highly innovative. Several of the stories are very short, and these are the most enigmatic, as though Bullwinkel condenses several fleeting, bizarre images into impossible koans that the reader will never solve but will continually wonder over. 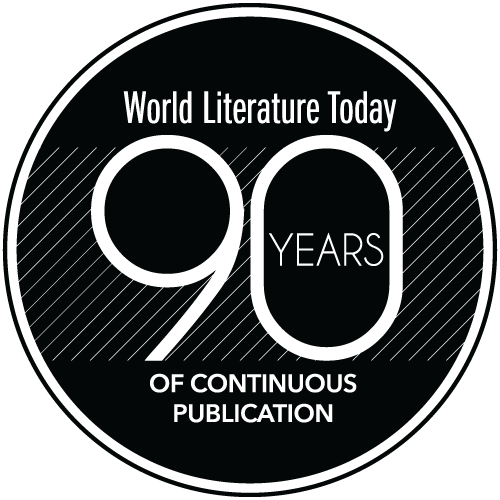 The longer stories are also written in fabulist tones with highly graphic scenes, but those are easily forgiven because the characters emerge as unwitting victims of their own naïveté and innocence in a world that is chaotic, brutal, and always strange. Grimm meets Borges. “Clamor” the concluding story, is the most poignant and unsettling in the collection. A medium hosts a séance for a group nursing their own sorrows. The medium not only summons the dead spirits but also foresees the living participants’ futures. Belly Up is indeed quirky and amazing and a stunning debut by a rising new literary talent.